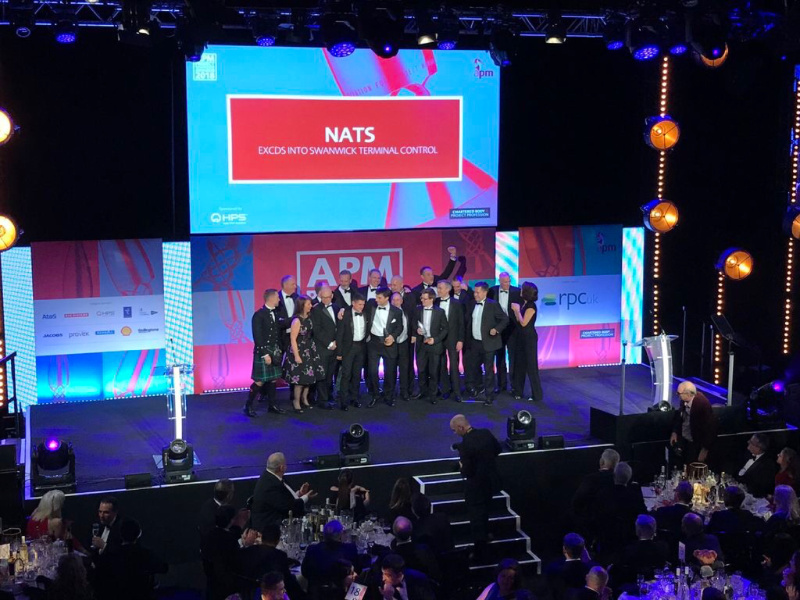 NATS, the UK’s leading provider of air navigation services, won two awards for its ExCDS project at the Association of Project Management (APM) Awards earlier this week. The programme to introduce an electronic flight management system called ExCDS was awarded Project of the Year: Transformation 2018 and the Overall Project of the Year award at this year’s APM awards ceremony, beating off competition from the likes of Rolls-Royce Submarines, BBC, BAE Systems and HMRC. ExCDS is a new electronic flight strip system that was recently introduced in to the London Terminal Control Centre, which manages around 5,000 flights entering and departing London and the South-East every day. It replaces the paper strips system that has traditionally been used and will help ensure NATS can handle future growth in flights. 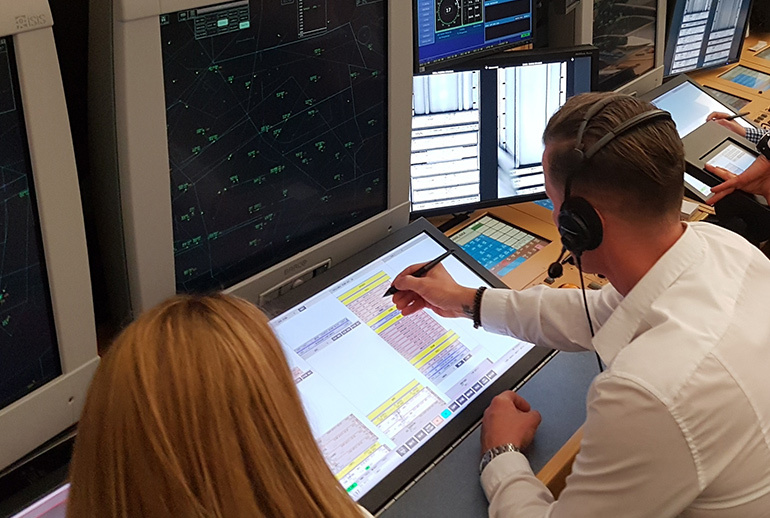 Balancing the need to deliver a safe and efficient service in the country’s busiest airspace alongside the requirement to train controllers and deliver that transition with minimal impact on the flying public took a great deal of careful planning and collaboration. Craig Wallace, Programme Manager for ExCDS, said: “We are delighted to receive these awards. Delivering a project on this scale in an environment that functions 24 hours a day, seven days a week presents huge challenges. The awards recognise all the hard work and dedication from many people across NATS to successfully deliver one of our biggest-ever transformations. The annual APM awards recognise the very best project management practitioners, from aspiring young project managers to experienced project professionals managing complex projects and programmes both in the UK and overseas. The project to implement electronic flight progress strips, or ExCDS, into NATS’ Swanwick air traffic control centre began in January 2015 and was successfully completed in June 2018.